Start your engines! 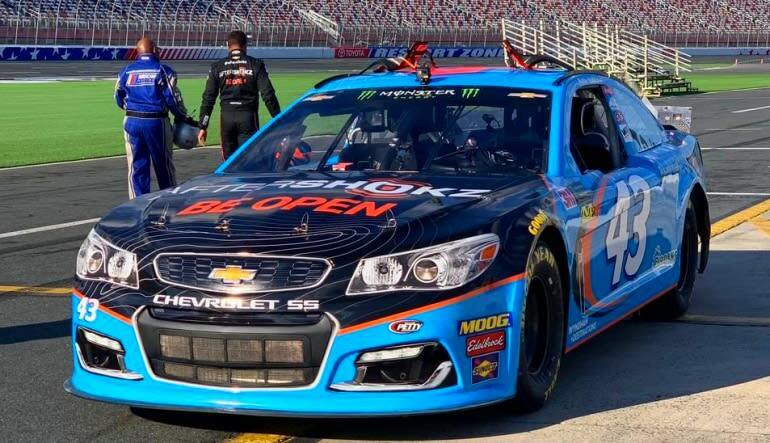 Find out how it feels to zoom around the track in a real NASCAR racecar! The car you ride in has actually been driven by the likes of Dale Jr., Gordon, and Johnson to name a few. 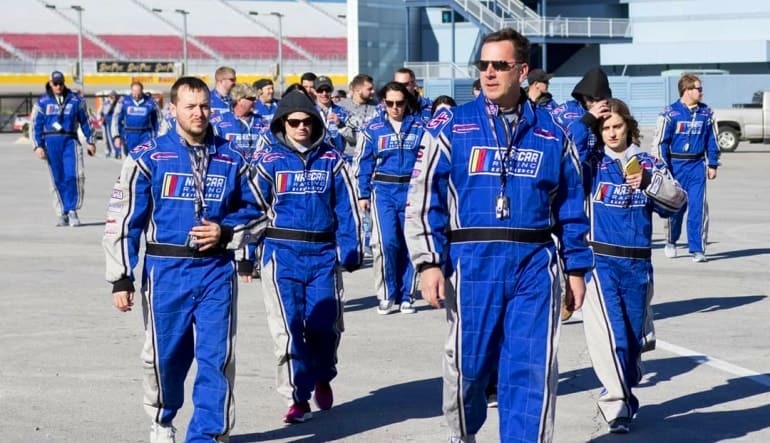 Why sit on the sidelines when you can be right in the car itself on a 3 lap NASCAR ride at the Charlotte Motor Speedway! 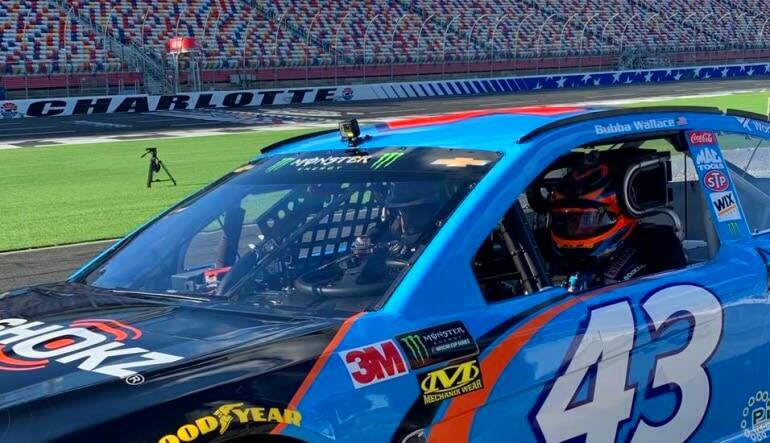 You'll experience three fast hot laps at the Charlotte Motor Speedway, widely considered to be NASCAR’s very own “home” track. The 1.5 mile quad oval track tests the driving capabilities of even the professional drivers. 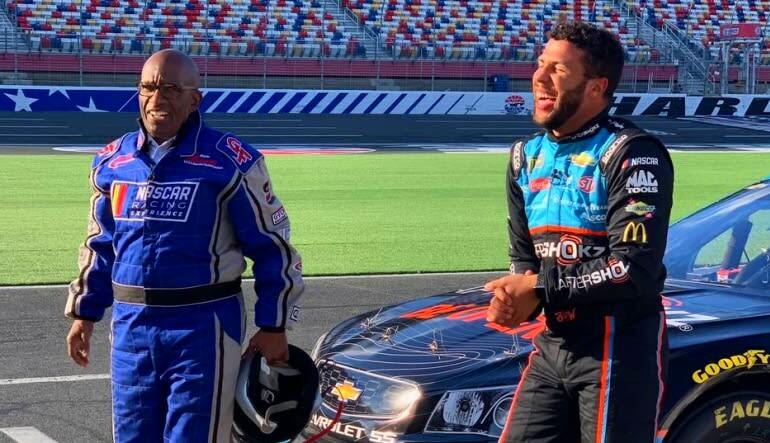 These cars are the real deal - race-built from the ground, these are the same cars driven by some of your favorite NASCAR drivers. Throughly enjoyed the experience as did my 4 buddies. Will do again with other friends that come into town.